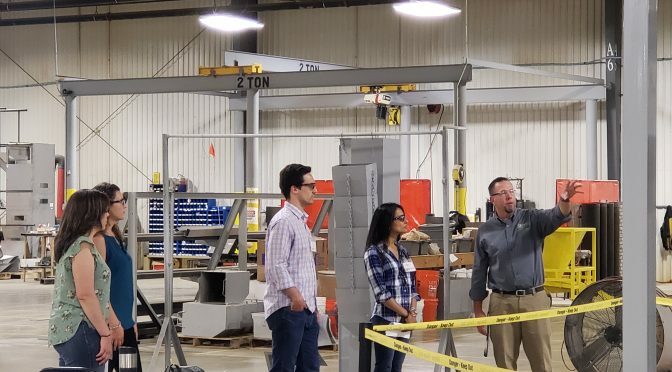 Three congressional staffers visited Oliver Manufacturing on Thursday, August 2, to tour the facility and learn more about the company and its presence in La Junta, Colorado. The staffers serve on Co. Congressman Ken Buck’s staff; Chief of Staff Ritika Robertson; Area Representative Erika Chavez; and Senior Legislative Assistant James Hampson. The staffers were treated to a short walk through part of Oliver’s facility, guided by Oliver’s President, Brian Burney. Burney was happy to explain the seed industry and how Oliver Manufacturing’s machines and services fit into it. But the CEO was also keen on speaking frankly about the effects felt from President Trump’s trade war. What Does “American Made” Mean Today? Since the company’s inception in 1930, Oliver Manufacturing has been the manufacturer and provider of the world’s most popular gravity separator. In fact, during the company’s earliest years, Founder Oliver Steele sold almost exclusively in Mexico and South America due to a patent dispute between himself and the holder of the original Hi-Cap patent — Steele’s own mother. Eighty-eight years later, Oliver Manufacturing still has many trusted business relationships with America’s southern neighbors. 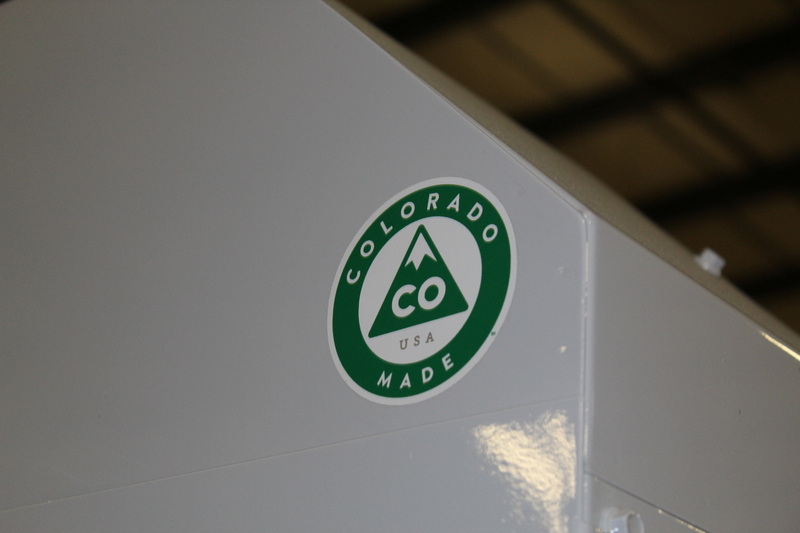 But President Trump’s steel tariffs and rhetoric surrounding NAFTA and free trade has made some contacts rethink their connections to the Colorado company. Burney explained to the visiting staffers how some prospective Mexican customers ultimately declined to do business with the company because of trade uncertainty stemming from the White House. Standing before a row of precision sizers ready for shipment to Brazil, Burney pointed to a sticker on one of the machines. He elaborated, saying that the president’s trade aggression was harming American manufacturers, seed suppliers and their respective relationships abroad. 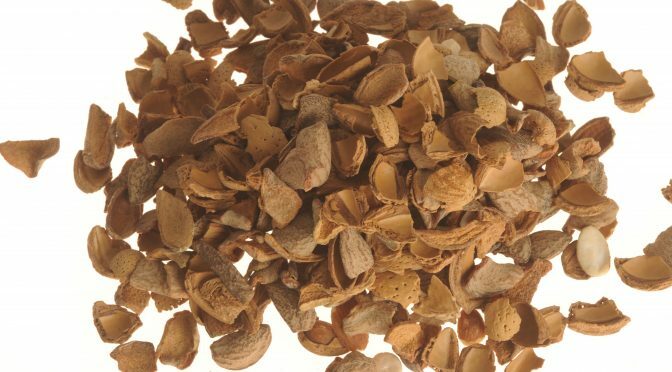 Burney stated that they threaten rising industries such as hemp and hemp seed as well. While tariffs do not currently engage the Canadian hemp industry directly, Oliver Manufacturing’s machines are designed as much for hemp seed as they are for corn, wheat or soybean seed. Burney fears that as long as American foreign trade policy remains hostile to international trading partners, that businesses are at risk of missing market opportunities domestically and abroad. Burney shared several documents with each staffer. They ranged from emails about the tariffs’ effects from close customers and Colorado business leaders to images of Oliver gravity separators incidentally appearing in major publications about the continually developing trade war. The congressional staffers listened and would occasionally ask a question to make sure they understood correctly. Chief of Staff Ritika Robertson stated that House Representative Ken Buck was aware that the president’s tariffs were problematic for American businesses, and that Congress was discussing strategies on how to approach the president about resolving them somehow. March 20 marks National Ag Day, an American holiday created to celebrate the merits of agriculture and farming. This holiday means a lot to Team Oliver, and not just because we’re a business that services the agriculture sector. We are a business that was bred by the agriculture sector! Many of us grew up among ranchers and farmers and have lived and breathed agriculture our entire lives. Our own Melanie Knapp, Controller, comes from Knapp Farms in Rocky Ford, Colorado. If you’ve ever visited Oliver in the summer, then you’re definitely familiar with Rocky Ford cantaloupe, honeydew and watermelons. Well, Knapp Farms is responsible for some of those melons, and, along with other local producers, they’ve given Rocky Ford the namesake of Melon Capital of the World. Executive Administrative Marketing Assistant Devon Ingo and her family breed cattle, and she was heavily involved in FFA (Future Farmers of America) and 4-H during her grade school years. In a way, National Ag Day brought her back to her youth. Whether one grew up working on the family farm, participated in school and community ag-related events, or got a job at the local seed processing and conditioning manufacturer, one thing is clear: the agriculture lifestyle is one that rewards a hard work ethic and a strong sense of responsibility. What Does National Ag Day Mean to You? National Ag Day is a celebration of all things agriculture — but it’s not just a party. It’s an educational experience, too! That’s why we’d love to hear how you became familiar with the world of agriculture, what you do for your particular industry, and what that industry has done for you.